By: Brian Steel Wills Ph.D. The battlefield reputation of Confederate general Nathan Bedford Forrest, long recognized as a formidable warrior, has been shaped by one infamous wartime incident. At Fort Pillow in 1864, the attack by Confederate forces under Forrest's command left many of the Tennessee Unionists and black soldiers garrisoned there dead in a confrontation widely labeled as a "massacre". 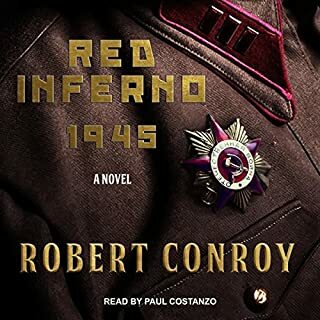 Almost hypnotic in its narrative drive, The March stunningly renders the countless lives swept up in the violence of a country at war with itself. 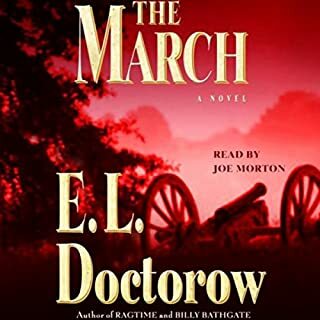 The great march in E.L. Doctorow's hands becomes something more, a floating world, a nomadic consciousness, and an unforgettable reading experience with awesome relevance to our own times. 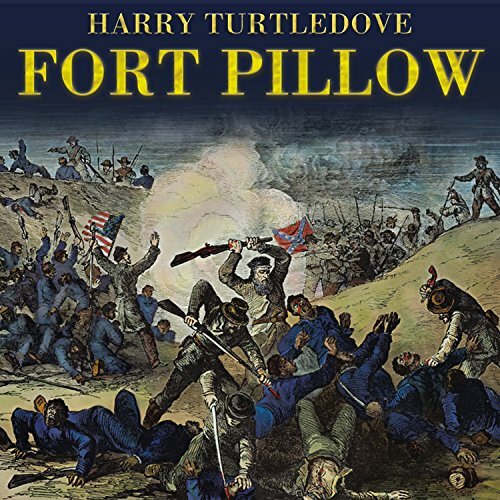 Turtledove's historical fiction about the Civil War battle over Fort Pillow, Tennessee, presents narrator John Nelson with a particular challenge. The novel shifts among numerous characters, most of whom hail from Tennessee, which means that Nelson cannot rely on different accents to distinguish one from another during the story's dialogue. He chooses to voice all of them with exactly the same gravelly - though highly entertaining - delivery. 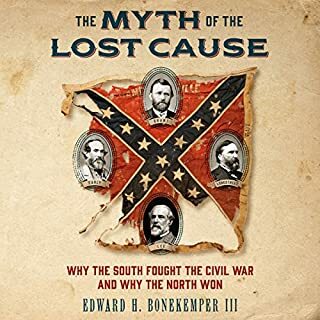 With all the characters, including the legendary Confederate General Bedford Forrest, sounding precisely alike, listeners must quickly memorize names and backgrounds to follow the story. In April 1864, the Union garrison at Fort Pillow was composed of almost 600 troops, about half of them black. The Confederacy, incensed by what it saw as a crime against nature, sent its fiercest cavalry commander, Nathan Bedford Forrest, to attack the fort with about 1,500 men. The Confederates overran the fort and drove the Federals into a deadly crossfire. Only 62 of the colored Union troops survived the fight unwounded. Many accused the Confederates of massacring the black troops after the fort fell, when fighting should have ceased. The "Fort Pillow Massacre" became a Union rallying cry and cemented resolve to see the war through to its conclusion. 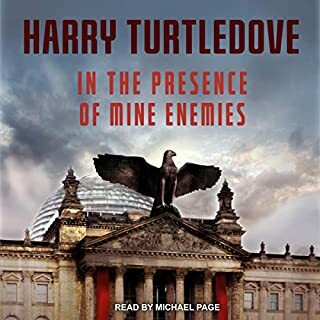 Harry Turtledove has written a dramatic re-creation of an astounding battle, telling a bloody story of courage and hope, freedom and hatred. 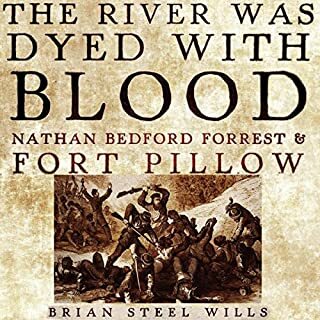 With brilliant characterizations of all the main figures, this is a novel that reminds us that Fort Pillow was more than a battle---it was a clash of ideas between men fighting to define what being an American ought to mean. 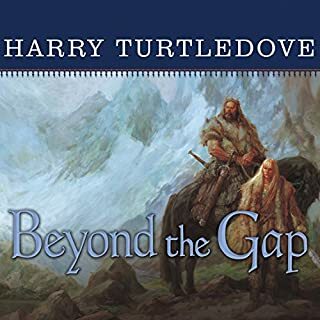 The overall story was a good imagination of the thoughts and actions of several historical figures during an historic battle of the Civil War. I enjoyed it even if some of the fictional supporting cast were a little stereotypical. However ... the narrator would have served the story much better by not trying to do a Southern accent. All of the characters ended up sounding like players in an Amos and Andy show. I found it very distracting and it certainly didn't add to the story.